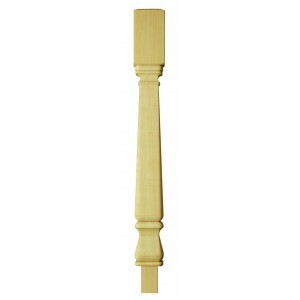 Newel turnings for post to post handrails allow you to fit straight handrails up stairs and across landings. 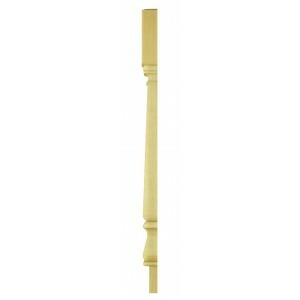 These different sections allow you to adapt your balustrade to individual specifications. 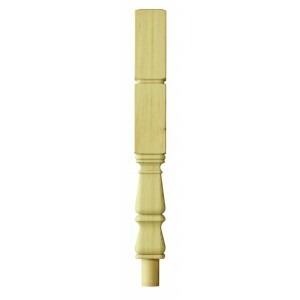 These turnings are in the Provincial style which is decorative and has a traditional feel.